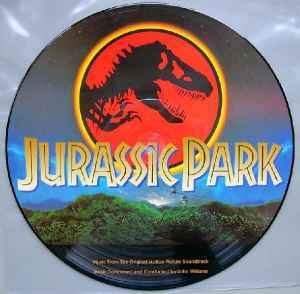 However, when it's about the quality of the Vinyl...it is a picture disc. I rate my copy as NM but the pressing itself suffers from the same problem a lot (or all?) picture/colour discs suffer: dynamics. I'm lucky that my record plays NM (you might hear crackles here and there) but for me (as i'm not a pro in that) the dynamic of the record is "powerless" and seems to be "quiet"; and there is always some kind of background noise noticeable you can hear when the tracks change. I sold 4 pieces for about 50 euros plus shipping costs,waiting more than 200 euros for this record is a great exaggeration!! !